I feel like a big kid in a candy store! 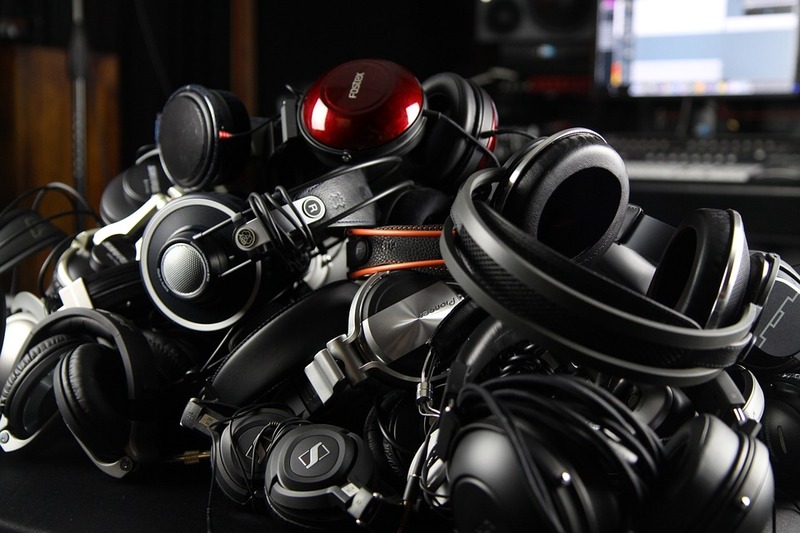 These are really accurate headphones that are designed for mixing- they’re super high end. I don’t normally get to use headphones like this. This is very exciting for me! I got quite teary-eyed listening to Bohemian Rhapsody. It was like hearing it for the first time when I was a kid. I’m hearing things that I’ve never heard before in Freddy’s voice! These headphones make me feel like I’m sitting in the middle of the music. Those of you that follow me will know that Bohemian Rhapsody was the first rock and roll song I’ve ever heard. My father was a classical buff, knew a lot about composers, conductors and everything else- For Christmas, when I was 8 years old, he said to me “Here’s A Night At The Opera by Queen, this is worthy” and that’s why I do rock and roll! Focal is a French company who are globally recognized for producing some of the finest high-fidelity monitors and headphones in the world. Focal manufactures speakers and headphones for a variety of purposes, including pro audio, car audio, home theaters, and hi-fi home audio. 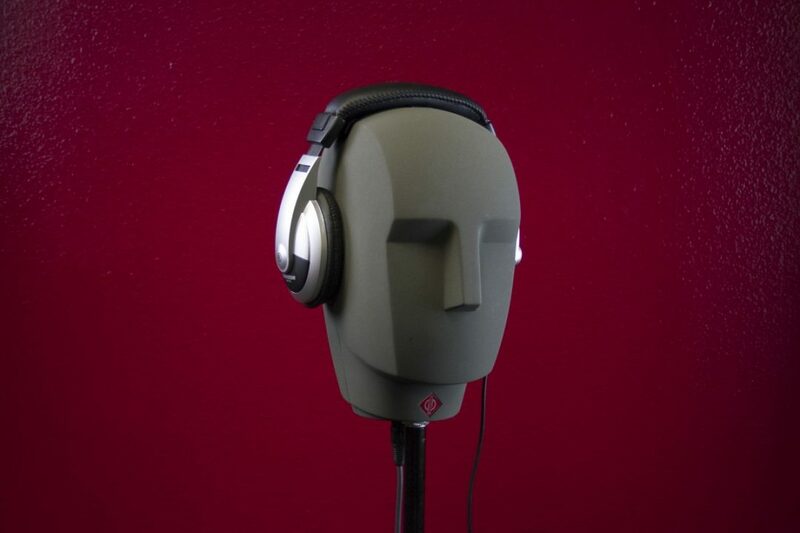 They’ve recently released the Clear Professional reference headphones, built “with listening quality aimed to match the ‘best monitor speakers in a room with perfect acoustics. '” The headphones are an open-back, circum-aural design whose purpose is to reproduce playback material at the absolute highest quality. The extreme openness essentially makes the headphone construction itself “disappear” for the benefit of sound quality and comfort. 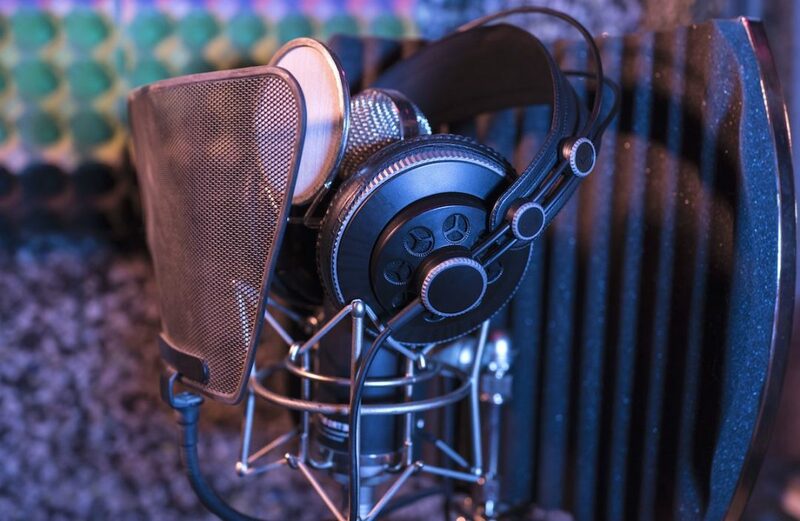 One of the things that makes working on headphones drastically different than working on monitors is the isolation they create; listeners are removed from an open acoustic space, and thus isolated from the way sound behaves in a room. With a bit of innovative design, Focal managed to enhance the sensation of listening in an open acoustic space with the Clear Pro headphones. In essence, a pair of headphones’ ear pads are what the room is to a pair of monitors. The micro-perforations on the Clear Pro’s ear pads give them an unparalleled level of openness in their price range, while the inner ear cushions’ absorption-to-diffusion ratio offers a listening experience akin to an ideally treated acoustic environment (i.e., a “control room”). 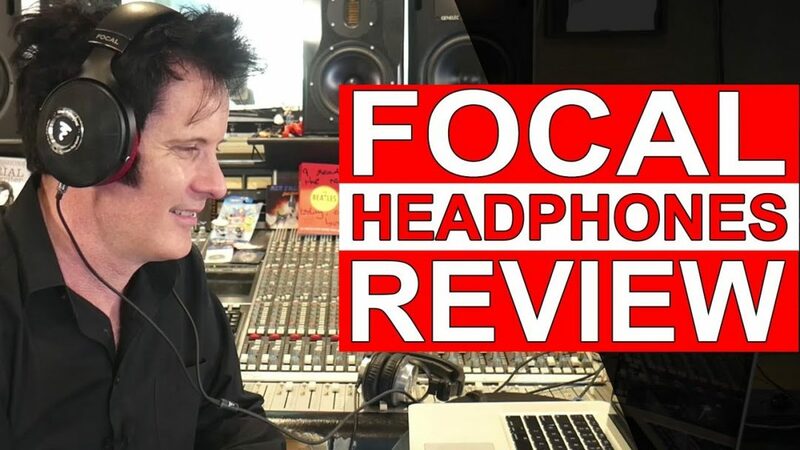 In every sense, Focal has gone to great lengths to create a headphone experience that sounds and feels like an ideal monitor experience. The result of their efforts is the Clear Professional reference headphone: a clear choice for demanding audio professionals.